Some great goings on at U18’s Level in both girls and boys. 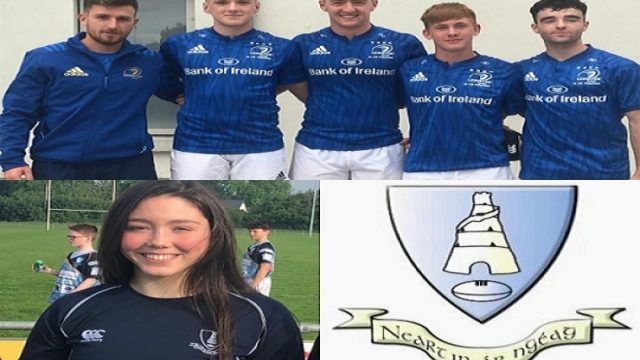 Yesterday the club had our its first girl youth representative in Holly Leach making Leinster Youth Girls U18’s …….. and again yesterday we had FOUR lads Ben Jones, Niall Hilliard, Ryan Doyle and Jack Hanley representing Leinster U18’s against Northampton. Well done all. Terrific achievements and testaments to you, your coaches and our club.